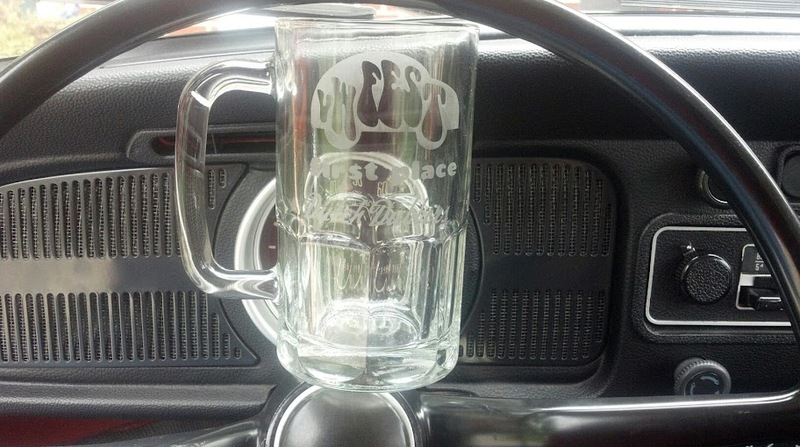 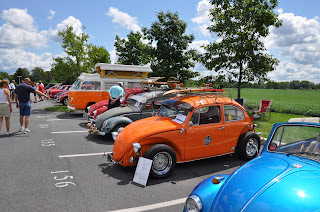 VWFEST 5 is in the books! 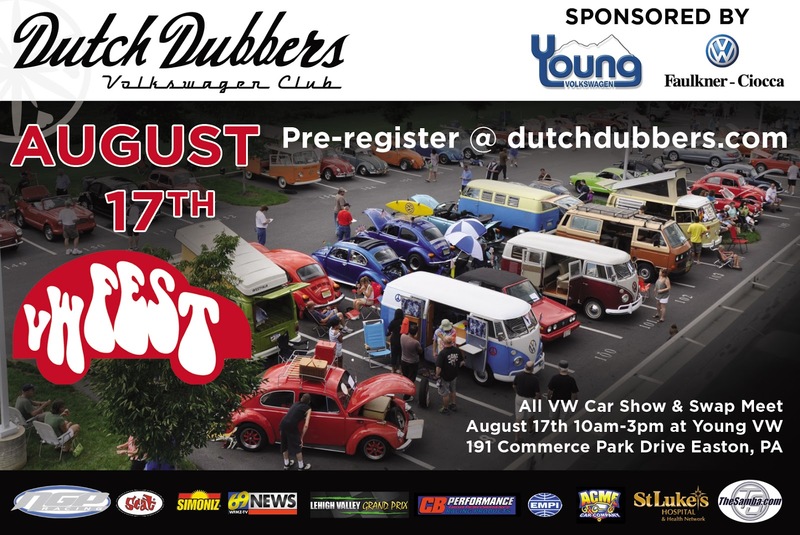 Special thanks and big shout out to all the show participants, vendors, Dutch Dubbers Members, sponsors, boy scouts, everyone who donated to ALZ and most of all Young VW for letting us use their amazing facility. It was another successful year and we raised $750 to the 'The Walk to End Alzheimer's', way to go DUBBERS!!! 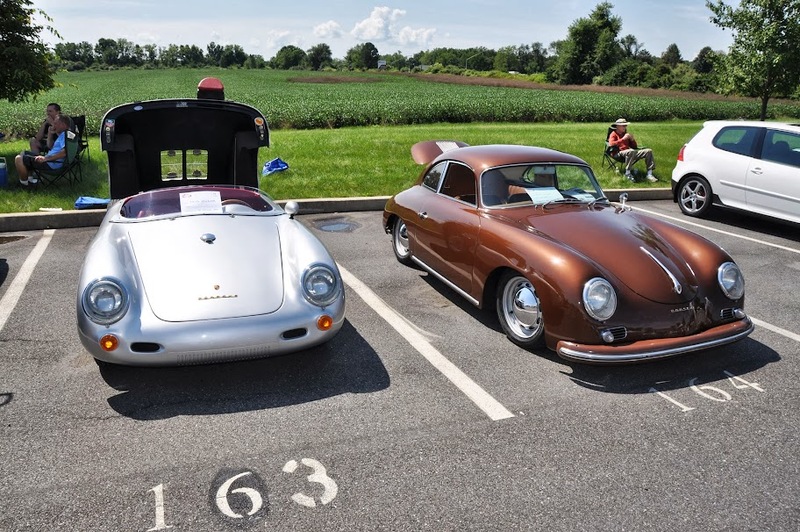 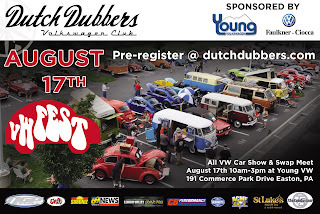 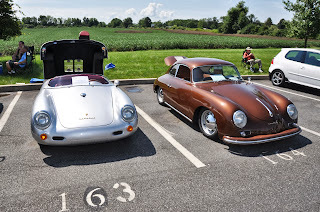 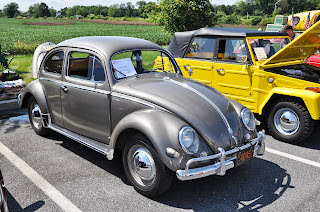 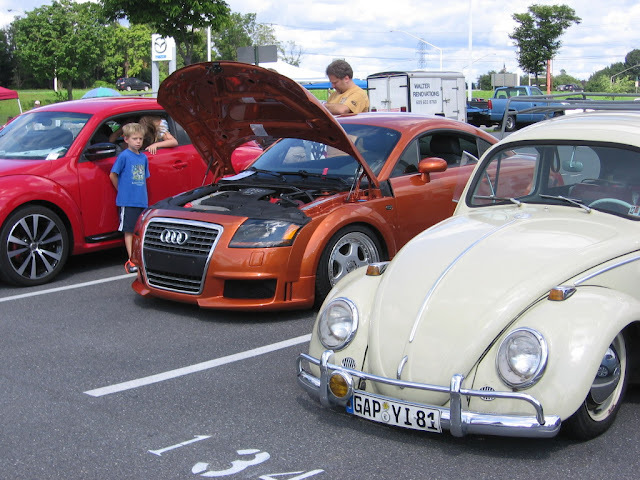 Show cars enter the event between 9-11am and register, directions to Young VW Remember you can become a Official Dutch Dubbers member at the show you can print down our registration form. 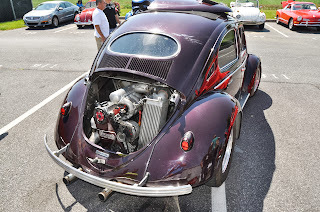 This is a charity car shot please donate to ALZ. 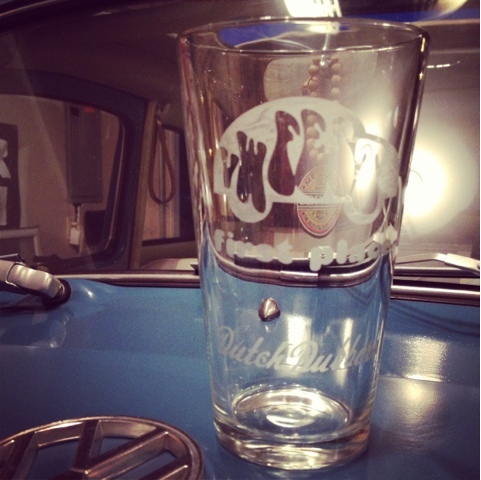 Every car entry gets an official VW 100% recyclable tote bag, VWFEST decal and much more. 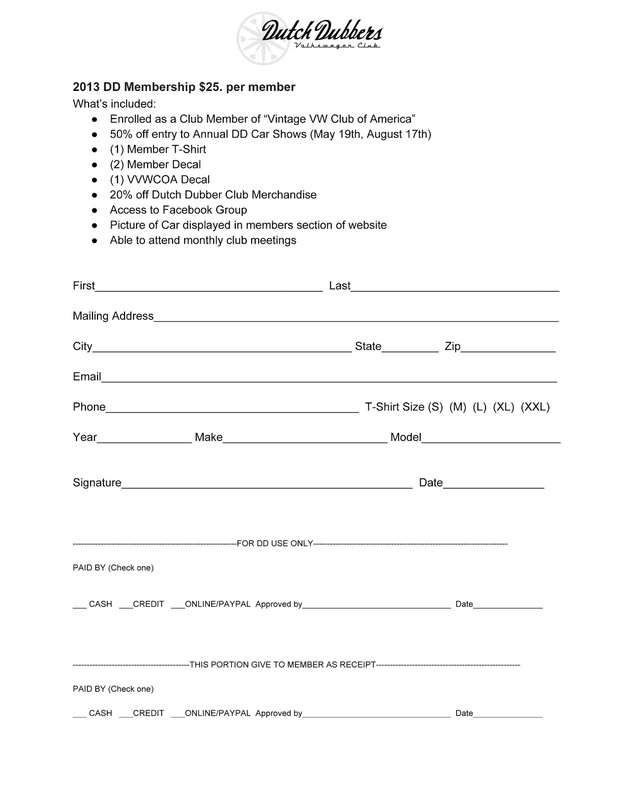 Remember bring cash to support the Boy Scouts for lunch. 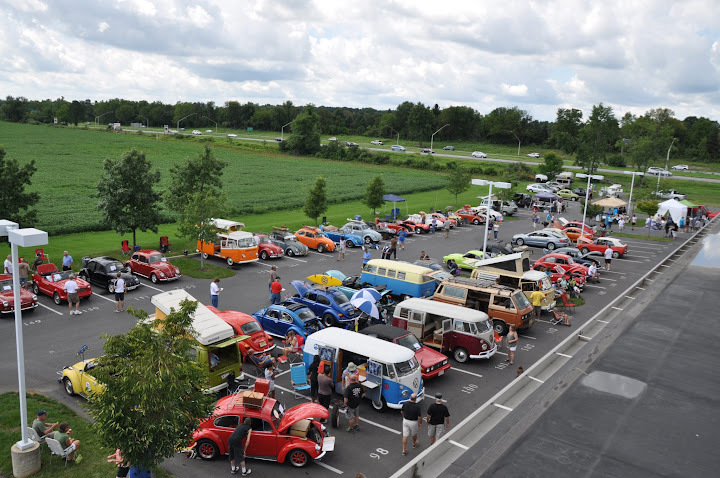 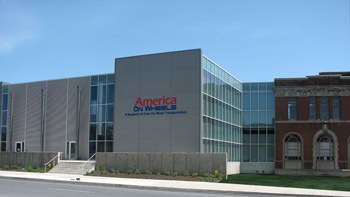 We will have over 30 unique giveaways throughout the day from VW Driver Gear and Harbor Frieght Tools. 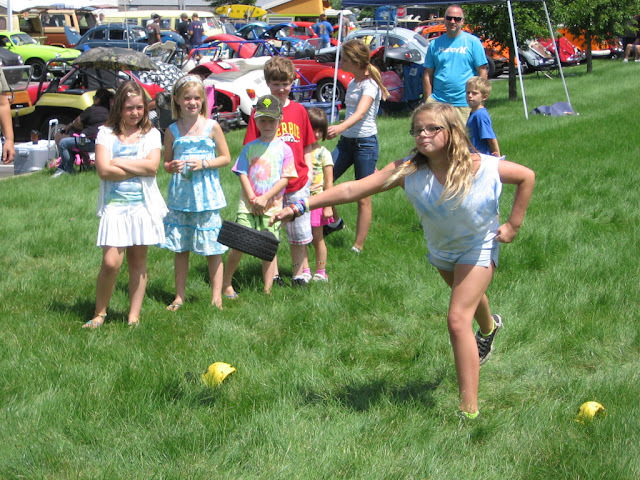 Live DJ, TireToss with prizes kids mini toss too. Don't forget we will have new and old parts vendors, along with vendors for the ladies. Last year we raised $1,000 let's beat that this year for Alz! 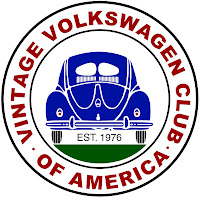 Come out this Saturday to Young VW and find out. 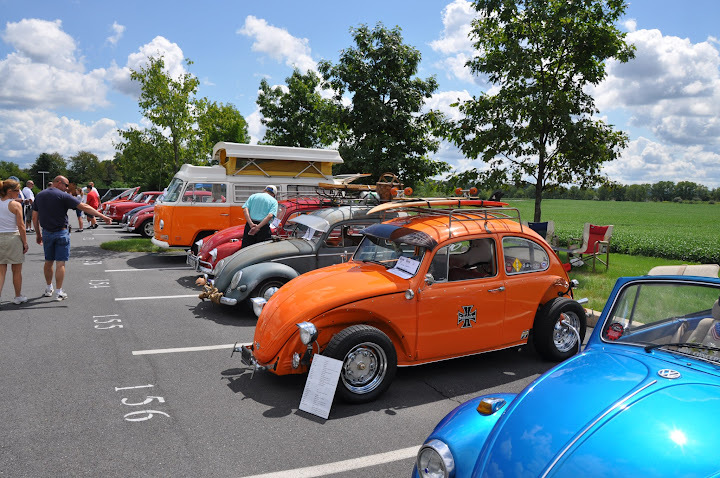 VWFEST 5 will take place in 2 weeks at Young VW held on August 17th from 10am-3pm at in Easton, PA.
First 200 cars gets a free VWFEST decal!! !